Paper Bag Myth #1: People won’t pay for a paper bag. Paper Bag Myth #2: Paper bags can’t be used for food. 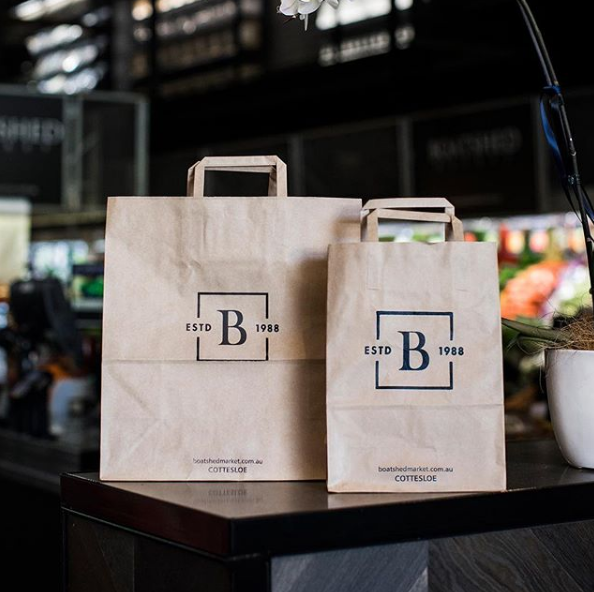 Paper Bag Myth #3: Paper bags are expensive. 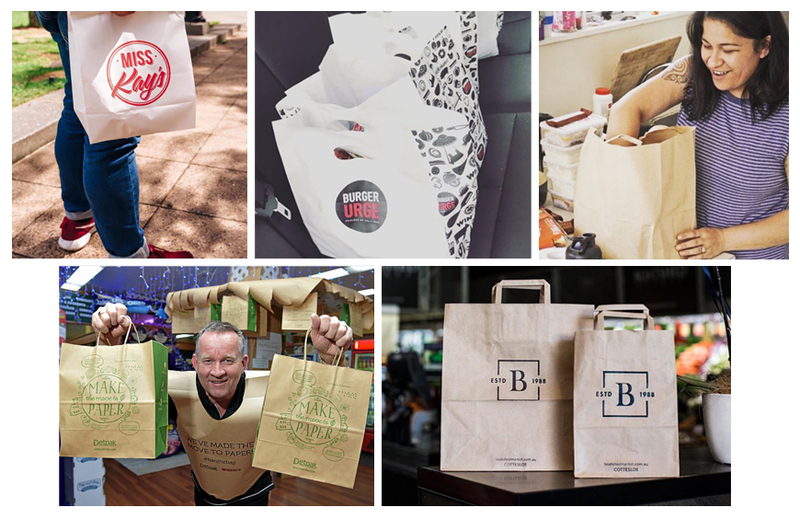 Paper bag myth #4: Paper bags are just as bad for the environment. 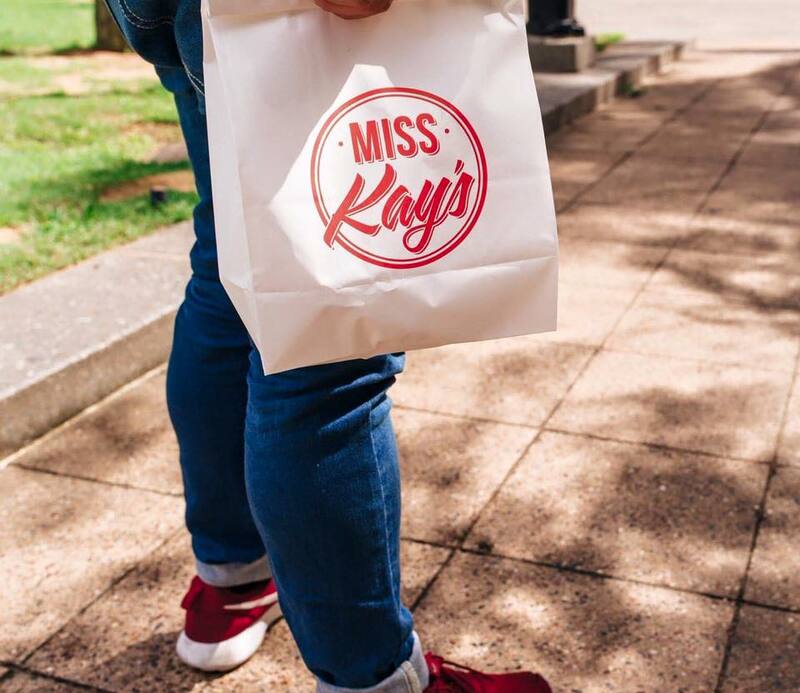 Paper bag myth #5: Paper bags aren’t suitable for online or deliveries. 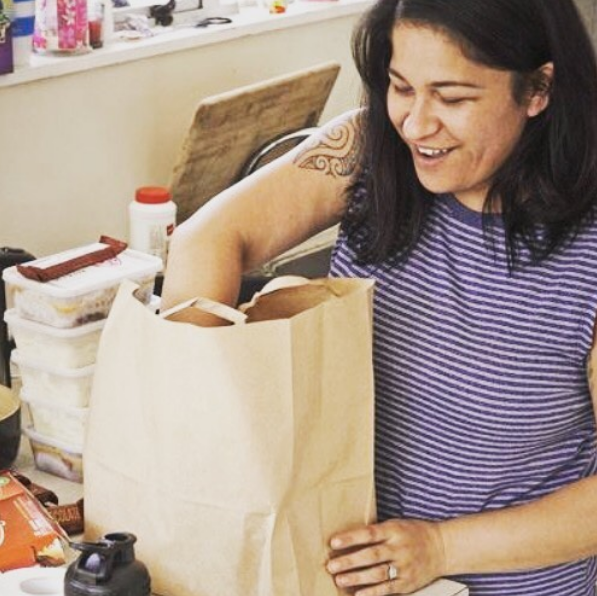 Bellyful New Zealand switched to using paper bags for their support package deliveries as part of plastic free July! Bellyful provide support to families with newborn babies or young children who are struggling with illness. 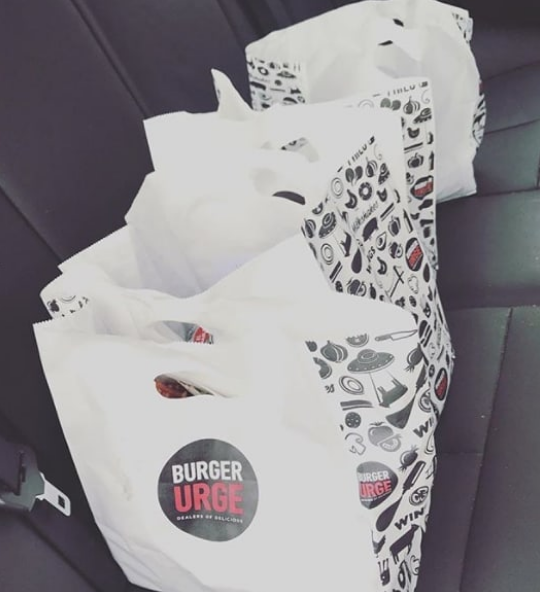 On top of supporting families in tough times, this New Zealand based organisation participated in the plastic free July challenge, switching to using a PaperPak reusable, recyclable and compostable paper bag for their deliveries! Find out about environmentally-friendly bag alternatives at www.paperpak.co. 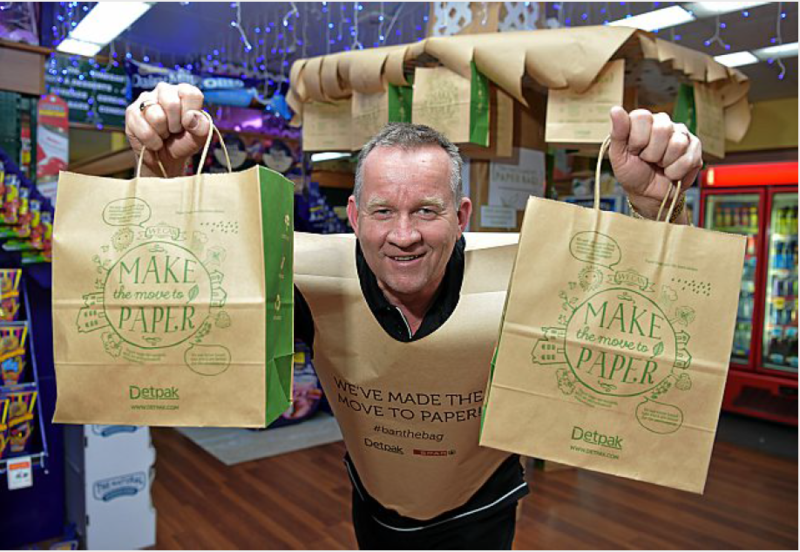 Find out more about your paper bag and packaging options at Detpak and PaperPak.